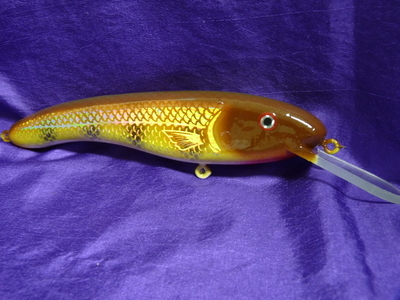 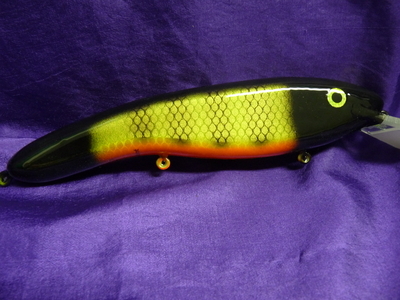 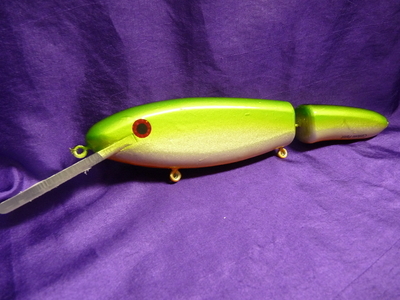 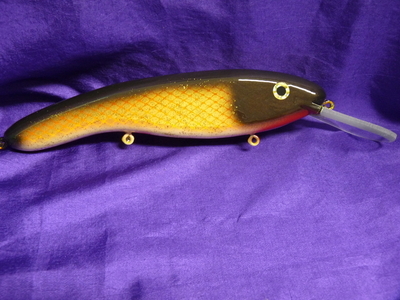 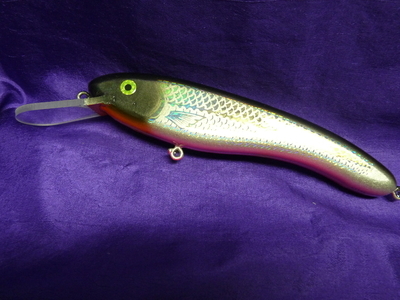 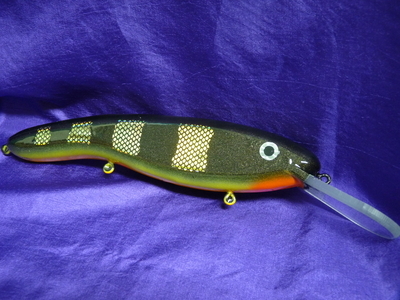 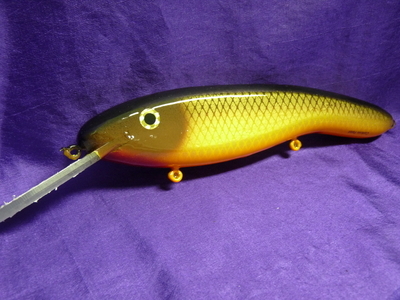 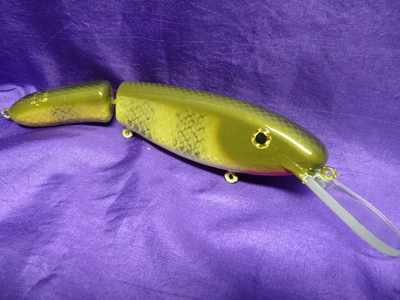 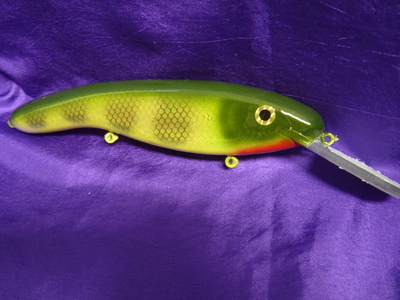 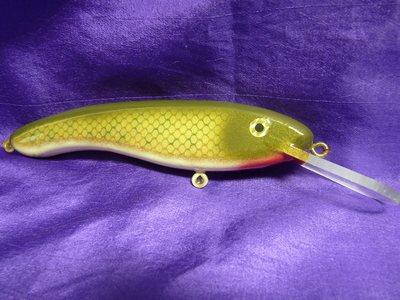 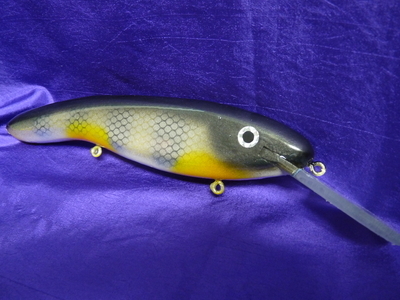 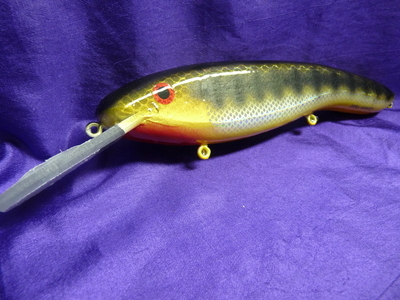 7" & 8" Switchbacks are made of hardwood and shine for both casting and trolling. 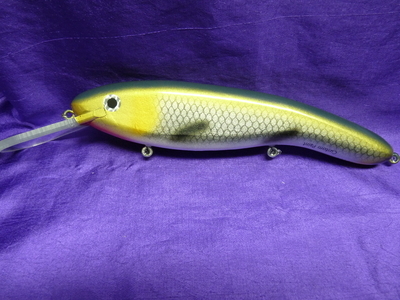 10" Switchbacks can be casted or trolled. 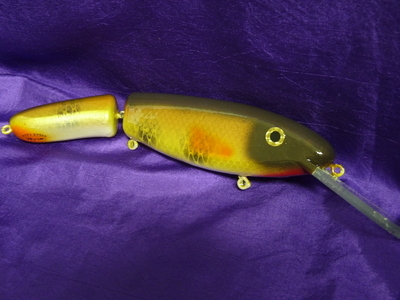 Dives down to around 20' trolled.